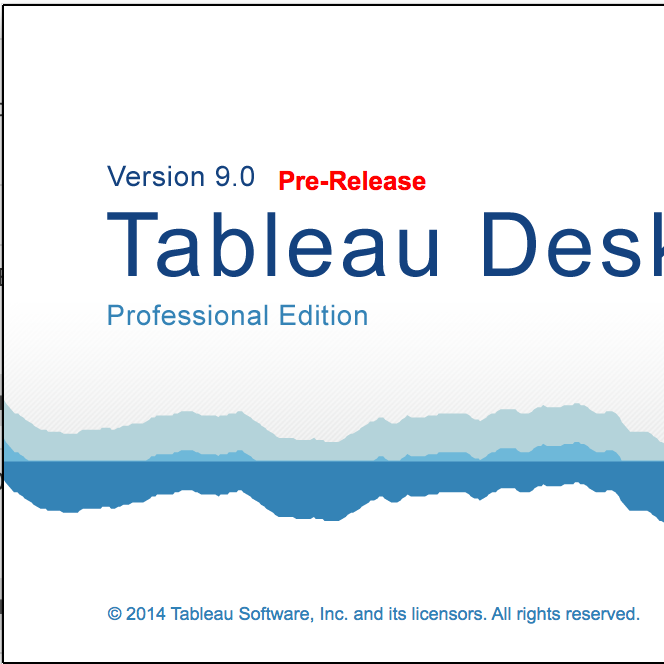 Tableau 9.0 will be released soon. Tableau 8 already integrates with some R functionality, but 9.0 actually allows direct connection to R data files. Tableau continues to remove friction between itself and R, further justifying its superior Gartner position.